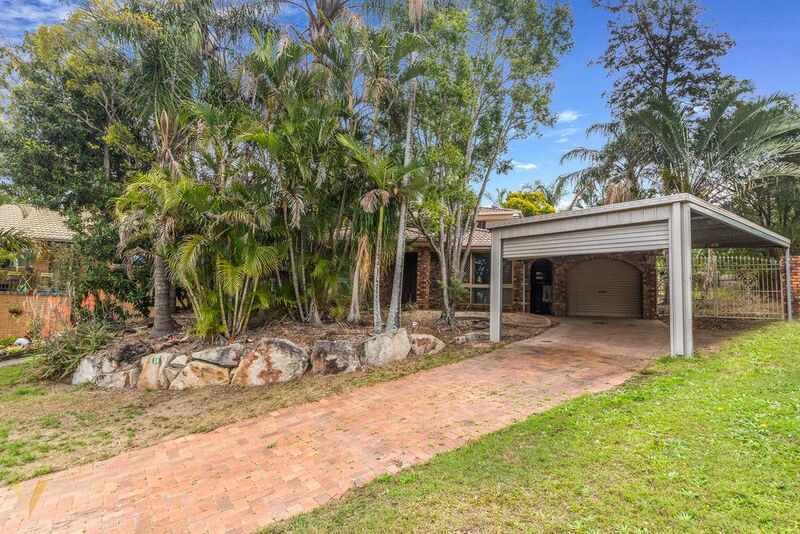 Every now and then the market presents an opportunity too good to refuse, this property is that opportunity and for the handy buyer or property flipper it could be a game changer. The condition of the property lends it’s self to someone willing to take on a project. With seven bedrooms and multiple indoor and outdoor living areas there is definitely plenty to work with. Located in a quiet cul-de-sac section of Thistlebank street and only minutes to shops, transport and access to the motorway.